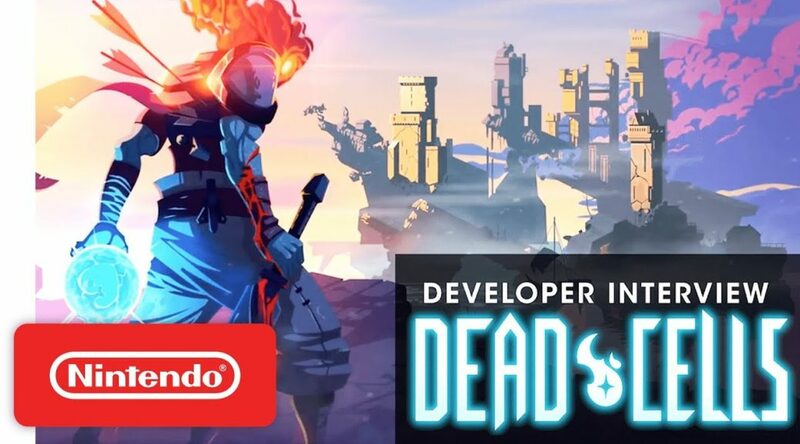 Nintendo of America has uploaded a developer interview featuring Motion Twin, the people behind Dead Cells. In the interview, Motion Twin confirmed they’re currently working on DLC and performance updates. Also coming through 2020 are content updates which will add new monsters, weapons, and all sorts of stuff.